DETROIT — Auto sales at General Motor, Ford Motor Co. and Toyota Motor Corp. plunged in October as the U.S. industry braced for what may be the weakest monthly sales report in a quarter century. GM plummeted 45 percent from a year earlier. 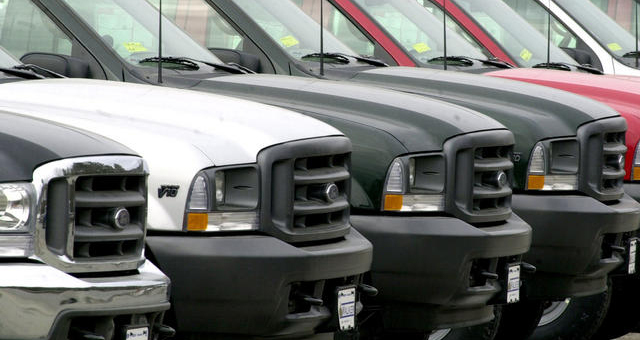 Ford sold 132,248 cars and trucks last month, down 32 percent. 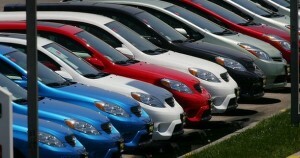 Toyota outsold Ford on its way to its 23 percent decline. Daimler AG and American Honda were down more than 24 percent, while Porsche, Isuzu, and Suzuki fell more than 45 percent. Below is a sales chart comparing October Automotive Sales from 2007 to October 2008 (this year). October October October 10 mos. 10 mos. Pct.